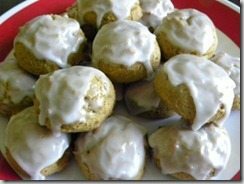 You are here: Home / Holidays / Pumpkin Recipes! 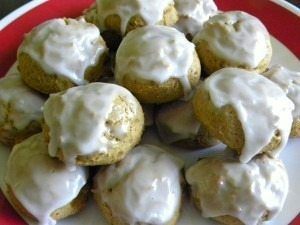 My good friend Amanda was sweet enough to help me while I am away at Bloggy Bootcamp – she has written a great guest post for you sharing some fall recipes! Thanks, Amanda!! 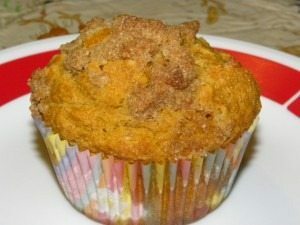 With Fall in the air I love baking with Pumpkin! 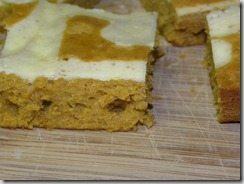 Ever since I was little Pumpkin pie has been one of my favorites. 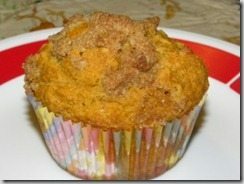 Now that I am grown, I love to try pumpkin in all sorts of baked goods. Not only do they taste fabulous, but they make the house smell out of this world. 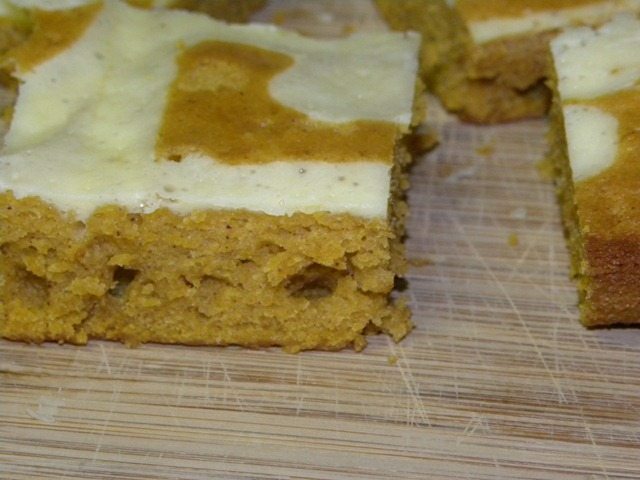 So, grab a can of pumpkin or two and try these delicious Pumpkin recipes. 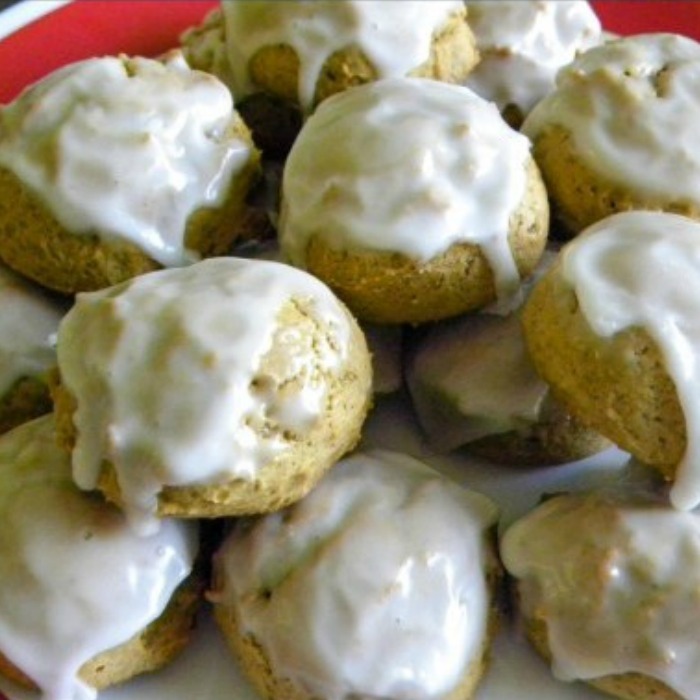 If you are looking for more great Fall recipes just head over to A Few Short Cuts! Amanda writes over at A Few Short Cuts where she covers not only coupons and deals, but posts Recipes to match the weekly sale & holidays. Her recipes also include some Gluten Free and Dairy free choices.